What is New in Peercoin v0.6? 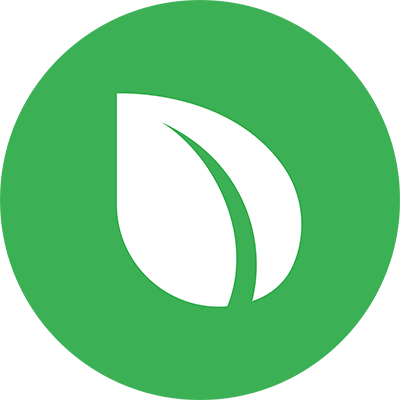 Peercoin has been re-based to Bitcoin v0.8.6. Opt-out of synchronized checkpoints has been implemented and can be activated through an option in the menu (this allows the client to stop using the special “checkpoint” node as a reference point when it comes to consensus). BIP65 (OP_CHECKLOCKTIMEVERIFY) has been implemented and a client is being prepared to start testing the new protocol through a fork of the testnet. Autotools-based build process has been backported from Bitcoin v0.9.5. This brings the peercoin-cli command line utility as well. Both mainnet and testnet have new dns seed nodes. The reference client’s GUI now uses QT5 by default. All desired Peerunity features have been ported to the Peercoin reference client. The reference client now has coin control and the minting tab. This means that the Peerunity community client will be disbanded and will no longer receive updates. The development team will focus only on the core reference client from now on. Pull requests are currently being reviewed. The remainder of the work needed to be done includes forking the testnet to new protocol, further testing and re-skinning the client. It’s possible (but not guaranteed) that we may need some help with the latter, so if you are familiar at all with QT5 and wish to help the Peercoin Team, we would appreciate it if you could contact @Sentinelrv about it so we can get in touch with you. We are targeting an official release of v0.6 sometime between July and August. Indicium has begun development and is communicating via a private board on the Peercoin forum. @hrobeers has started the Peercoin Solo Mining Pool: The pool is running successfully and has found quite a few blocks recently. The Raspberry Pi program has successfully distributed all remaining funds to individuals setting up full Peercoin nodes and @river is stepping down from managing the project. We would like to thank him for the great job he’s done over the past several years. We are looking for another trusted community member (preferably with a history) to take over managing the project for the community. We have a source of funding to continue distributing funds, but we need someone to manage it for us. @backpacker has published his Ledger Nano S hardware wallet application, making Peercoin one of the first coins supported by this popular hardware wallet. For the past couple months, @kazzkiq has been preparing a website where Peercoin will store its documentation, beginner and advanced material from now on. The website has now been released here. The community is able to participate in writing and maintaining the content, which can be done in the content maintenance thread here. Congratulations to the #Peercoin $PPC community on achieving 10k Twitter followers! Next stop, 100k! Peercoin V0.6 development been stopped? Good to see all this information in one place. Hope V0.6 is released soon. Will 0.6 mainnet also require fork? Yes, every peercoin update thus far has been a hard fork, and this one will be too. Great update! It’s helpful to have revies like this. why is there no Peercoin update #6 so long? There is nothing new to report yet. We explained here what we were working on and said we are trying to have v0.6 ready before August is over. We’ll provide another update once we’re ready to release. I take that back. 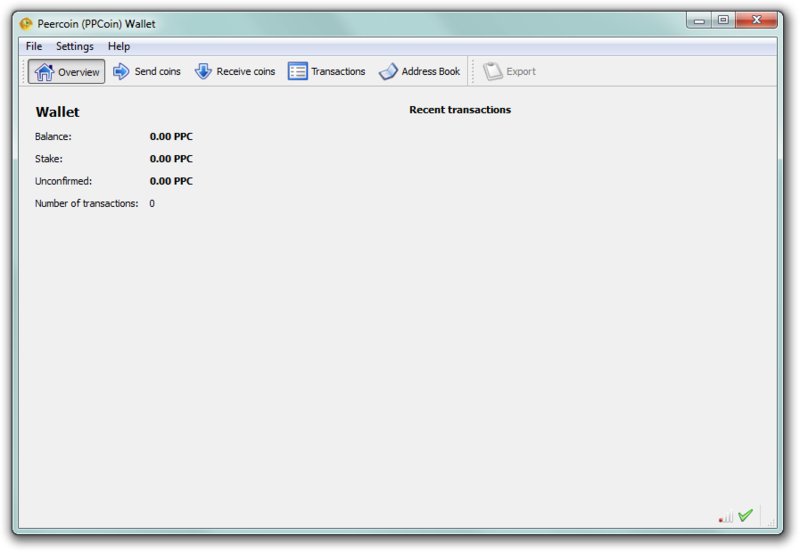 I guess one thing we can report is that the reskin of the Peercoin client is now complete. We still have more testing to do though. Does skinning mean you just use different colors and fonts, or does it also mean that the layout is different too? Yes, the wallet will no longer appear blank. It is now fully customized with Peercoin’s branding. The layout is exactly the same though. All buttons and text are in the same locations as previous versions. Maybe long time haven’t seen a new update message, hope everything goes OK!